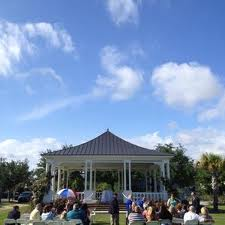 This beautifully landscaped park is the setting for many of Foley’s annual outdoor events including Christmas in the Park, Art in the Park, and Music and a Movie in the Park. 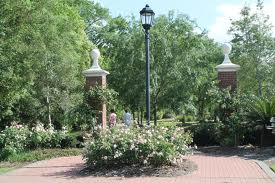 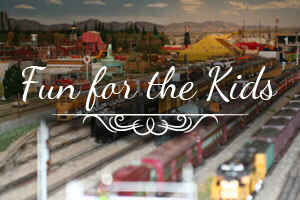 It is also a great place to spend time enjoying the outdoors. 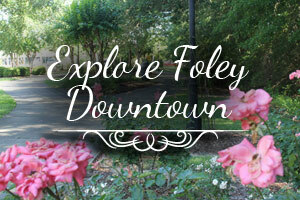 There are also lovely outdoor venues to consider right in the heart of downtown Foley. 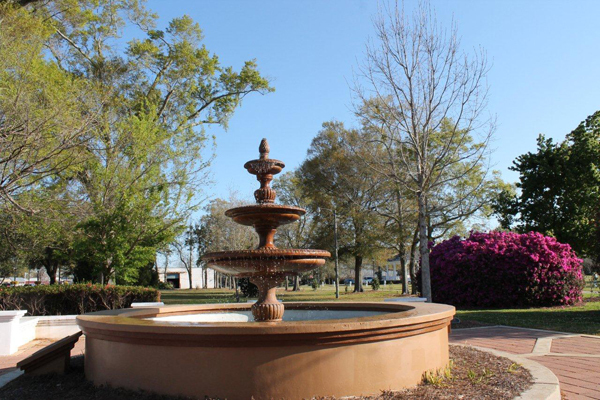 The beautifully landscaped park, with its large, raised gazebo, is located just off of Highway 59. 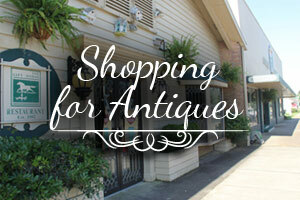 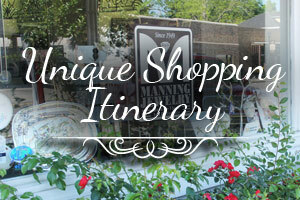 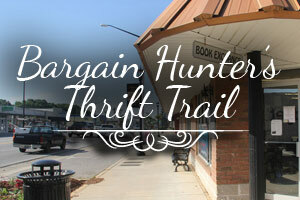 The Wilbourne Antique Rose Trail winds through downtown Foley, between Myrtle Avenue and Berry Street. 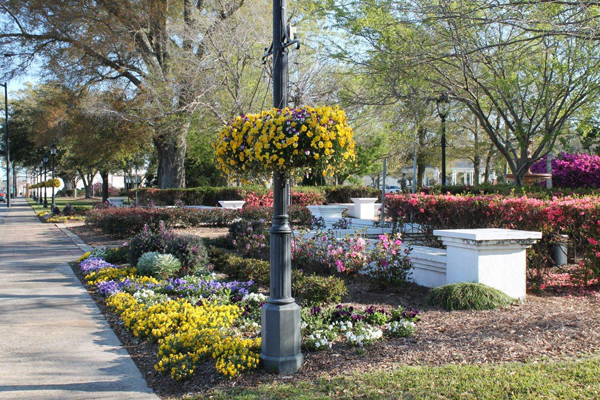 This charming trail showcases hundreds of heritage roses of all sizes and colors and offers an exceptions setting for small ceremonies or commemorative event photos.